The EMS Young Scientist Award 2016 is awarded to Giovanni Tumolo from the Abdus Salam International Centre for Theoretical Physics (ICTP) in Trieste, Italy, for his publication: “A semi-implicit, semi-Lagrangian discontinuous Galerkin framework for adaptive numerical weather prediction”, G. Tumolo, L. Bonaventura, Q.J.R. Meteror. Society 141: 2582-2601, Oct 2015, A doi: 10.1002/qj2544. Giovanni Tumolo contributed significantly to the field of numerical weather prediction, developing a new accurate, efficient, unified numerical framework, permitting a seamless approach from global to high resolution limited-area modeling. Giovanni will give a Young Scientist Award Lecture on his recent work at the EMS Annual Meeting & ECAC in Trieste, in session NWP2 Numerical aspects and physical parametrization integration in NWP models: A p-adaptive approach for high order numerical weather prediction, G. Tumolo, L. Bonaventura, and G. Giuliani. Giovanni Tumolo obtained a MSc in aerospace engineering from the Politecnico di Milano in 2006 with a thesis in applied numerical algebra for discretization applications of partial differential equations. In 2008 he enrolled in the PhD School of Industrial and Environmental Fluid Mechanics at Trieste University, and graduated in 2011 with a dissertation on new generation high order numerical schemes for atmospheric modelling applications. Since June 2011 Giovanni Tumolo has been working as a post-doc at the Earth System Physics Section of the Abdus Salam International Centre for Theoretical Physics (ICTP) in developing this state of the art numerical formulation as the basis for the new generation dynamical core of the ICTP Regional Climate System RegCM. 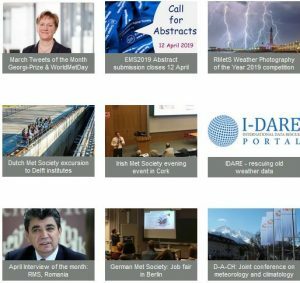 He has been actively collaborating with different institutions including the MOX laboratory at the Mathematics department of the Politecnico di Milano and the Department of Oceanography of the national Institute of Oceanography and Experimental Geophysics (INOGS). 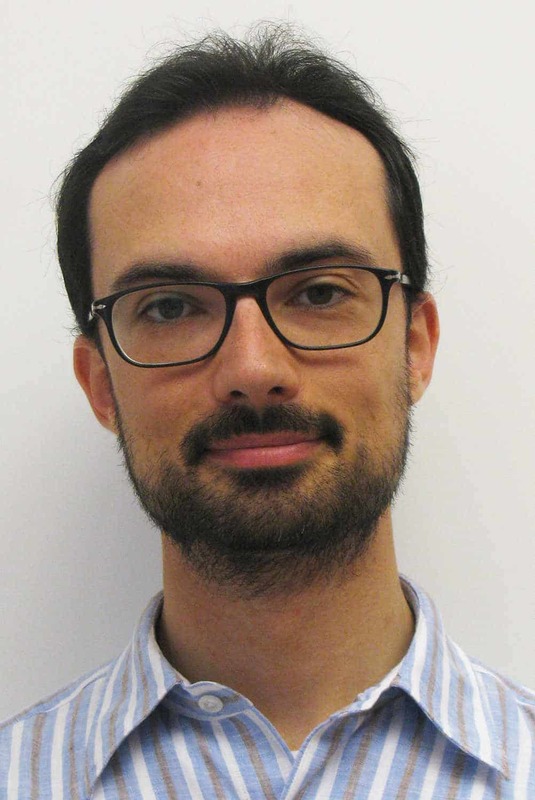 Giovanni Tumolo has also been active in teaching, as a lecturer of Fluid Mechanics and of Numerical Methods at the PhD school of Industrial and Environmental Fluid Mechanics at Trieste University and at the ICTP Postgraduate Diploma program. The Award will be presented at the EMS Annual Meeting in Trieste, on Tuesday 13 September 2016 in the Awards Session.